DETAILS:- Navy set: jacket an.. DETAILS:- Navy two piece set:.. DETAILS:- Black two piece set.. 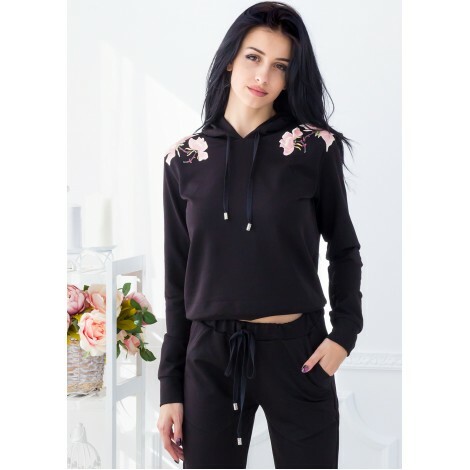 DETAILS:- Black set: jacket a..
Get up and go in our Talk Abo.. DETAILS:- Jacket and pants se.. This emerald two piece set fe.. DETAILS:- Wine jacket and pan.. 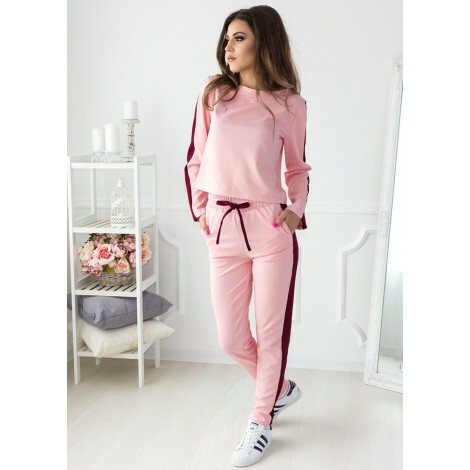 This blush two piece set features.. 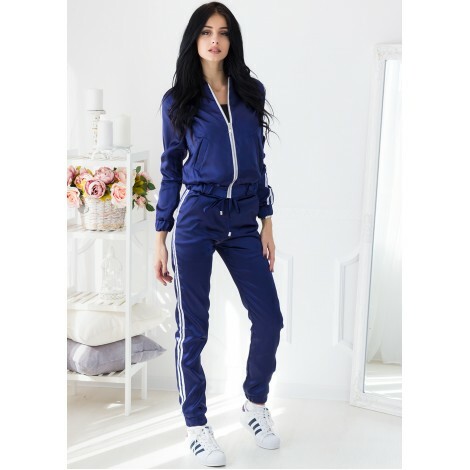 DETAILS:- Black sport set: t-.. DETAILS:- Pink set - swe.. DETAILS:- Black jacket and sh.. DETAILS:- Blush jacket and sh.. DETAILS:- Black sport set: me.. DETAILS:- Grey set - sweatshi..